Ask a Korean! 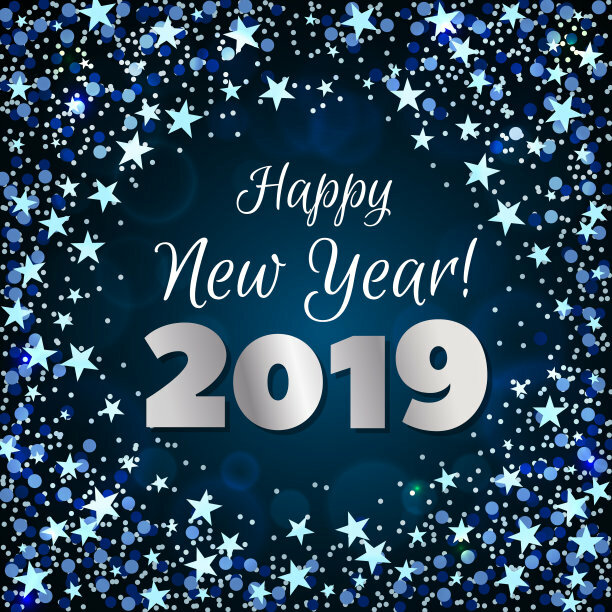 : Goodbye 2018, and Happy New Year 2019! Goodbye 2018, and Happy New Year 2019! It was a big year for me, although you wouldn't know it from the blog. But in real life, my career made big strides and I produced more writing than ever. Oh, and there is now TKDaughter2 in addition to TKDaughter1. That seems important. Here's a look back at the most popular AAK! posts of 2018. Experiencing the big changes in my life in the past year made me realize how much I love writing--and it is all made possible because readers like you keep reading my stuff. My heartful gratitude for reading this humble blog. Truly, it is you who make everything possible. Happy New Year! Although you have been missed, I know that fewer posts means more going on in your life. Congratulations on your second daughter; I was blessed with a first granddaughter this year. You seem to have made strides in being recognized as an authority, getting quoted here and there more and more. You are still my favorite "informed source." Warm regards to you family - and your cat.